Nothing beats the convenience of modern washing machines, but even with cutting-edge technology from top brands like Maytag, these appliances will start to wear out over time. 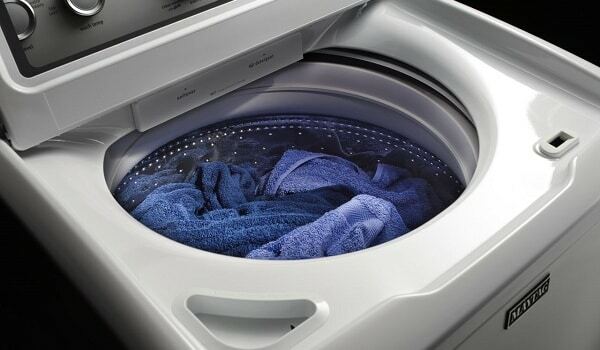 A Maytag washer making loud noise when spinning will usually be the first sign of trouble, but not to worry! Most noisy washer issues are simple enough for a novice to diagnose themselves. Why Is Your Maytag Washer Making Loud Noise When Spinning? The first part to check when your washer makes loud noise is the drive pulley. Washers use a belt that goes around the drive motor and pulley to make the tub spin. After many uses though, drive pulleys often get bent, cracked, and generally worn out which can create noise while the unit is running. 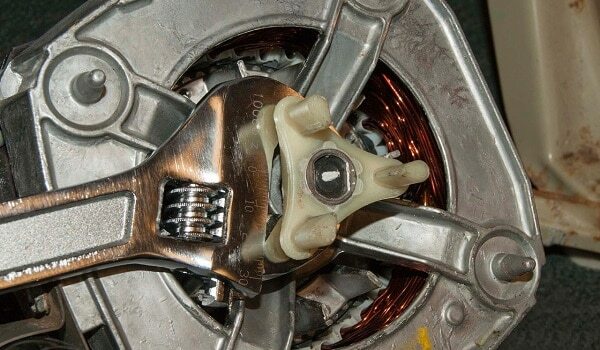 If you find your Maytag washer making loud noise when spinning due to a defective drive pulley, it will need to be replaced. Your washer’s tub bearing is mounted in the center of the outer tub, and its job is to keep the inner tub spinning smoothly and quietly. 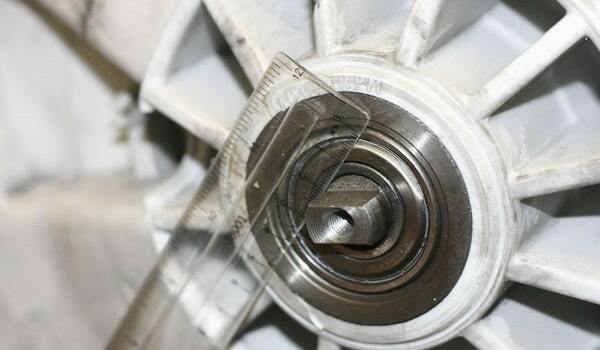 Unfortunately though, overloading your washer or even using low-grade detergents can damage the bearing. This can cause a screeching or grinding noise during use, but beware! Changing this part is a complex process. If you find that your tub bearing is defective, we recommend that you call the professionals at Caesar’s Appliance Repair right away. Another potential source of a washer making loud noise during spin cycle issue is a failed motor coupling. The last thing you want is a broken drive motor or transmission, which is why the motor coupling connects the two and is designed to fail in case of overloading. This helps to prevent a much bigger repair, but it can also be noisy if you continue to use the washer once it fails. 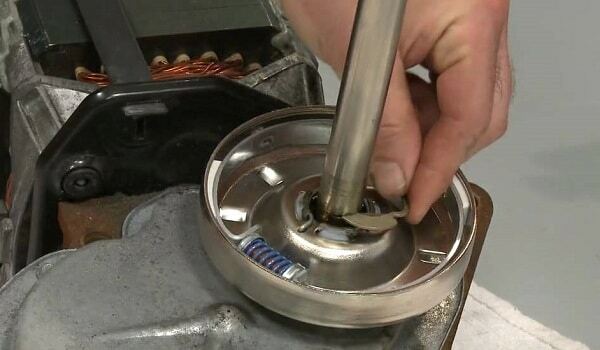 Inspect your washer’s motor coupling and replace as needed. 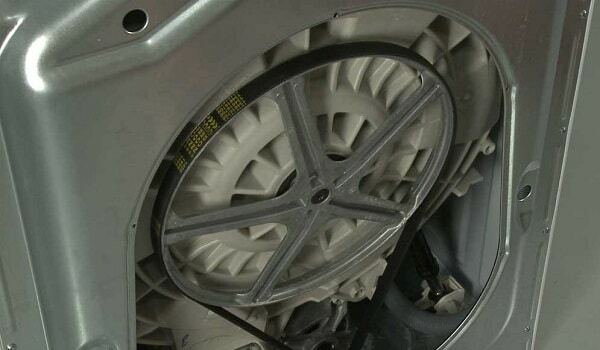 One of the uglier sounds a washer can make comes from a damaged clutch assembly. The clutch engages the washer’s transmission with the inner tub during its spin cycle and helps the tub spin at the proper speed. Again, excessive overloading over time can create friction and put stress on your washer’s clutch assembly. If you find that your clothes are still soaking wet after washing or hear a loud noise just before or after the spin cycle, inspect the clutch and replace if necessary. One of these parts is most likely the cause of your Maytag washer making loud noise when spinning, but unfortunately, not all washer repairs are cost-effective. If you decide that your appliance isn’t worth fixing, be sure to read our washer buying guide and check out our selection of new and used washers!